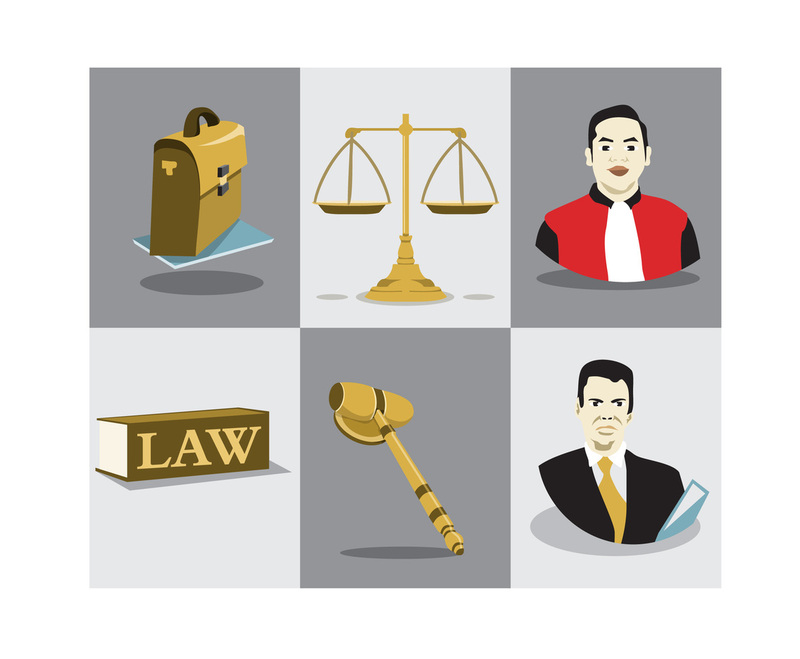 A set of illustration vector which is related to law and justice. You'll find illustration of a judge, a lawyer, a hammer court, a briefcase with a file, law book, and a balance of law. This set could be good for promoting law firm business or justice in general.